HOMESTEAD, Wis. — Tammy J. Weber, 51, of Homestead, passed away Feb. 7, 2017, at her home. Tammy was born in Dickinson County on May 23, 1965. Daughter of James Schuirmann (of Homestead) and Janet (Larson) Schuirmann (of Green Bay, Wis.). Among so many other things in her life, Tammy was a devoted wife, mother, grandmother, daughter, sister, friend, and all around good person. She enjoyed spending time with friends and family, and always put her loved ones before herself. She went above and beyond to make Christmas special, as that was her favorite holiday. Tammy spent a lot of time in home-healthcare taking care of the elderly. She was always dedicated to looking out for the wellbeing of others. Tammy enjoyed gardening, visiting with friends around a campfire, family gatherings, and going for rides down the back roads with her husband and their dogs. Tammy was a very kind-hearted person who cared a lot about others. She has played such a tremendous role in so many lives, and she will be missed by all. She was preceded in death by her father, James Schuirmann. She is survived by her remaining family: husband Walter; mother Janet; son Nolan; daughters Sarah (Bob) Hemeleski, Rachel (Dan) Smith, and Janaye Weber; brothers Dion Schuirmann and David (Denise) Schuirmann; sisters Angie (Tim) Oshefsky, and Cyndi Lentz; and grandchildren Xander, Kaiden, Arayna, Cierra, Ryla, and Claire. Tammy met each of her grandchildren the day they were born. 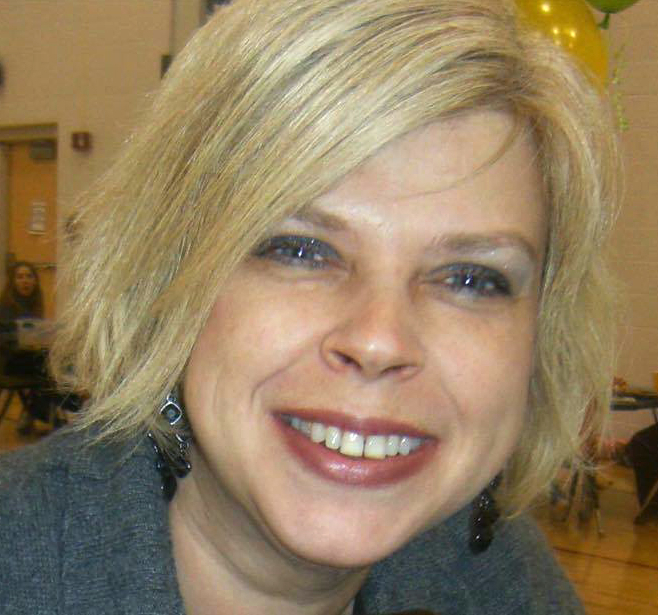 There will be a gathering to celebrate Tammy’s life on Saturday, Feb. 11, 2017, from 4 p.m. to 7 p.m. at the former Hillcrest School in Aurora, Wis.
Condolences may be expressed to the family of Tammy Weber online at www.ernashfuneralhomes.com.